The wine industry is a significant contributor to the South African economy. It has been the livelihood of thousands of families for centuries. Go deeper and you’ll also discover that the roots of wineries in their local community go even deeper. That is especially true here in Bonnievale. At Bonnievale Wines, it’s not all about work. Every end of year for example, Bonnievale Wines rewards its most productive cellar workers at a prize-giving. After the event the workers go on an excursion. In recent years this trip has taken them to the sea and Table Mountain. 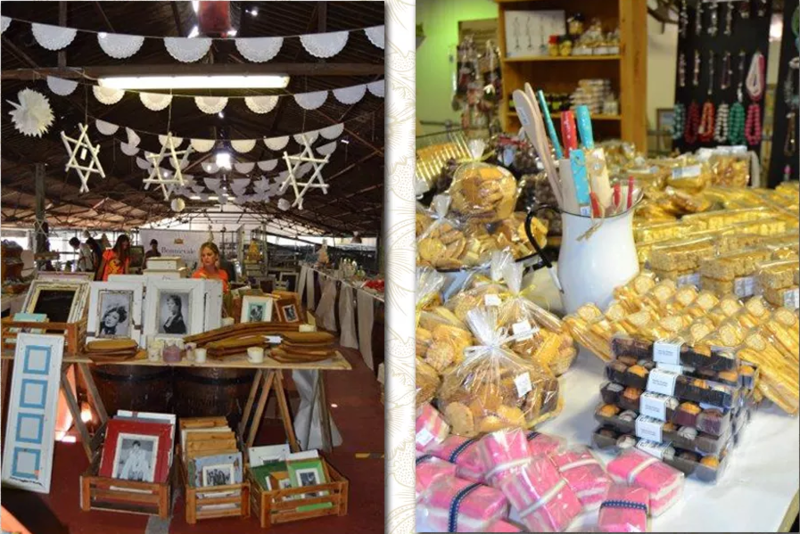 At this same time of the year, Bonnievale Wines also hosts a yearly Christmas market as a fund-raiser for the village’s Herfsvreugde retirement home. Throughout the year however, various community organisations and initiatives see the winery become an ad-hoc supporter.